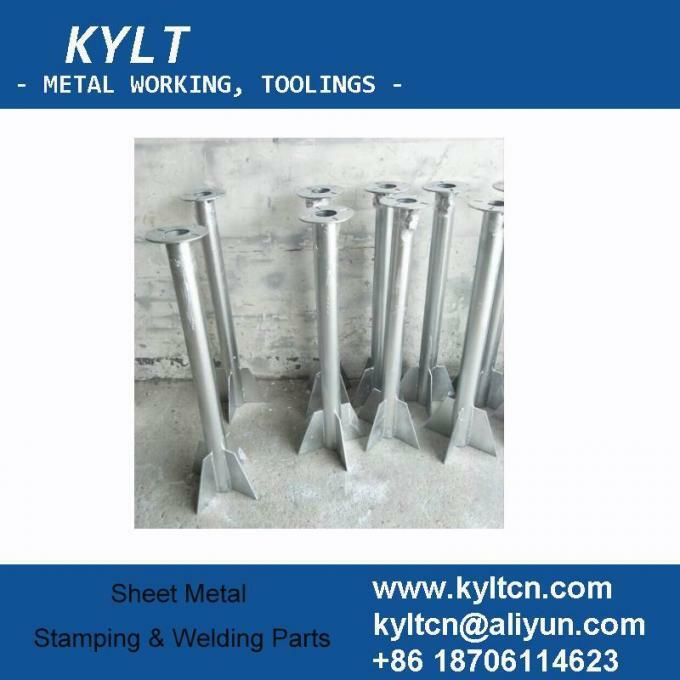 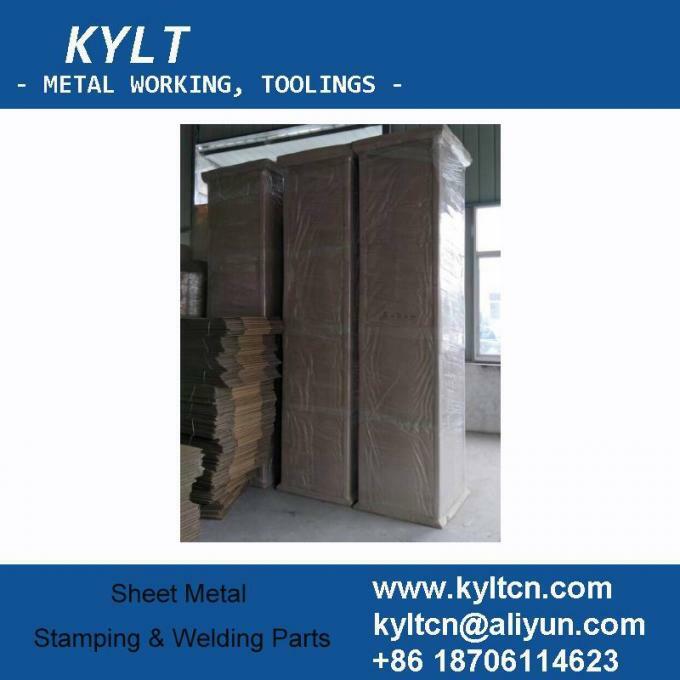 KYLT Welding assembly parts for Television Communication Signal Tower. Welded parts surface with hot galvanizing to guarantee steel part have good corrosion resistant function. 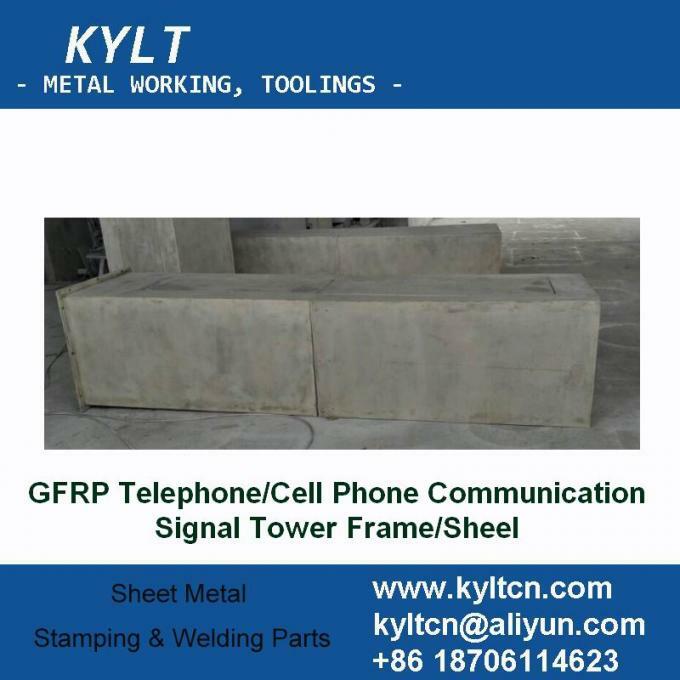 As Telcommunication equipment supplier, we also provde GFPR (glass fiber reinforced plastics) Cell Mobile phone/ telephone communication signal tower frame. 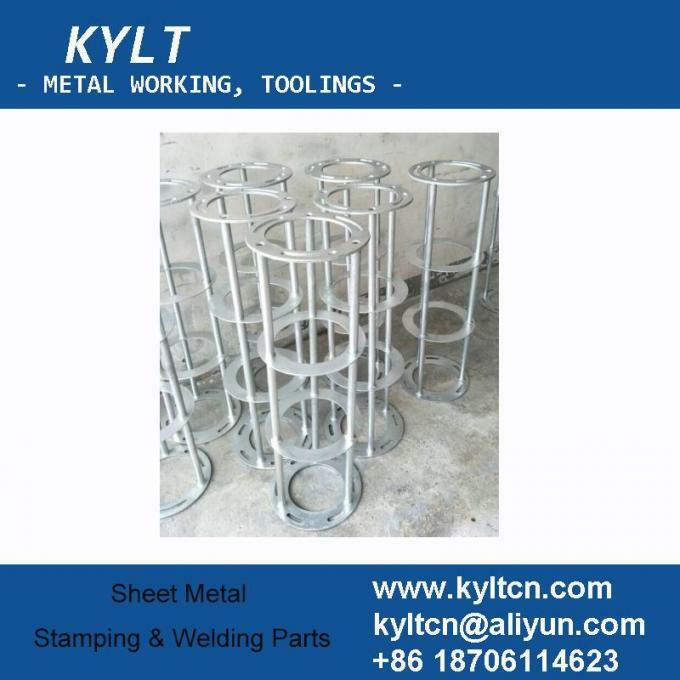 Above is packed GFRP Signal tower frame finished parts.